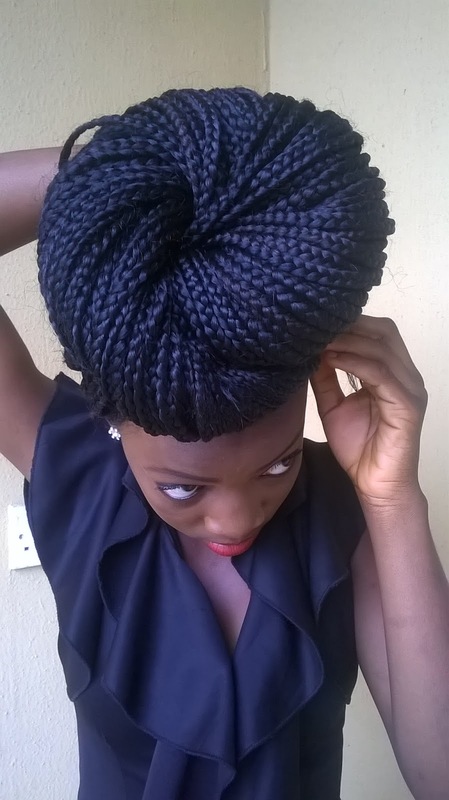 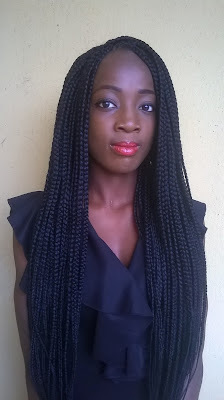 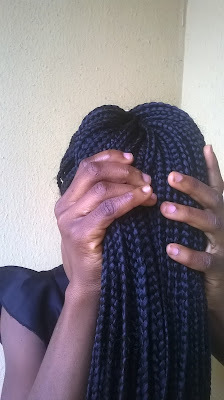 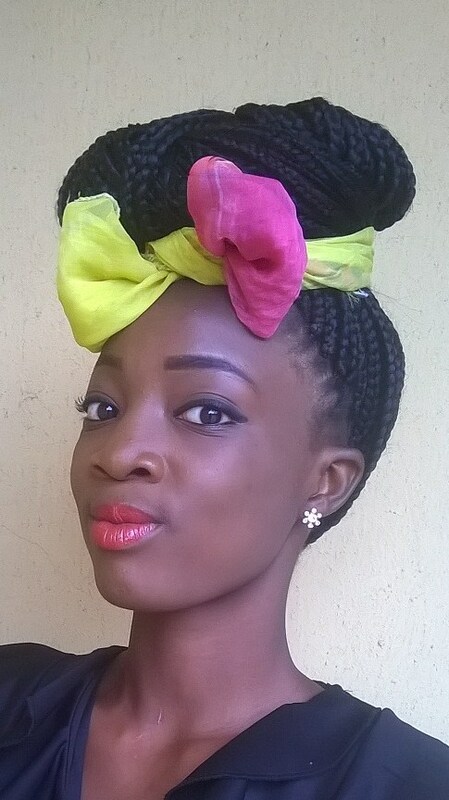 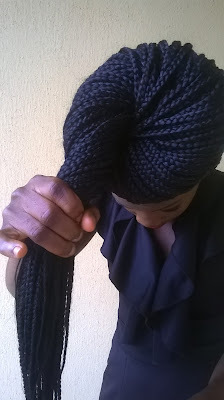 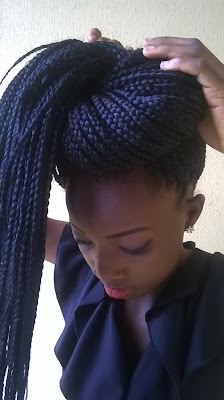 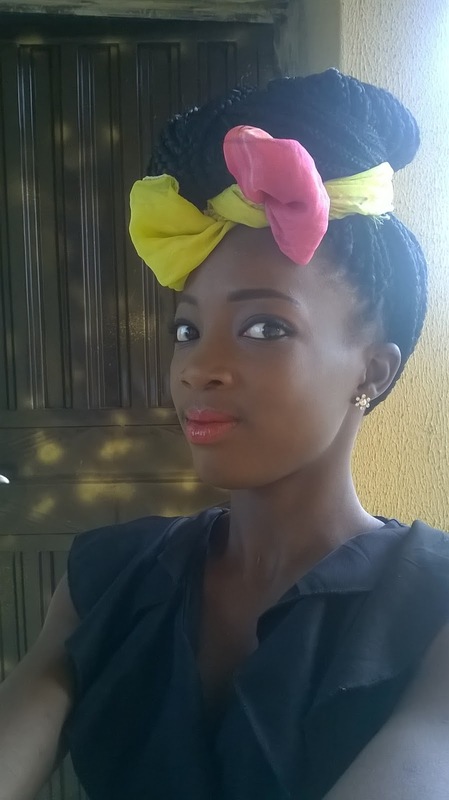 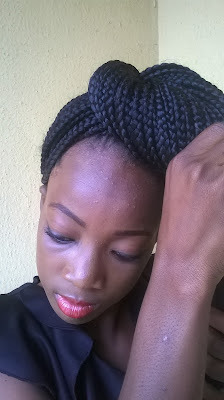 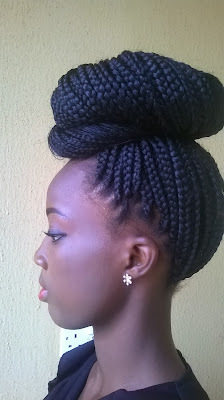 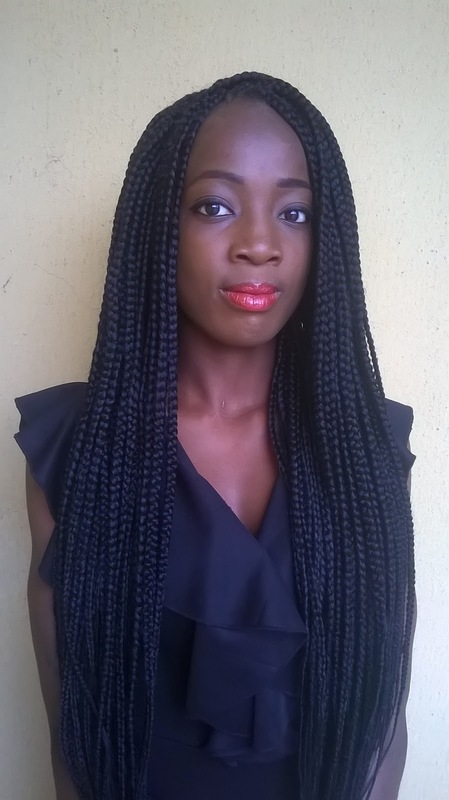 would be nice to share it on stylehairven.My bun is very big because my braids is quite long and full. I tied a bow scarf to add more beauty to the bun,I will be posting how i tie the bow scarf sometimes soon. 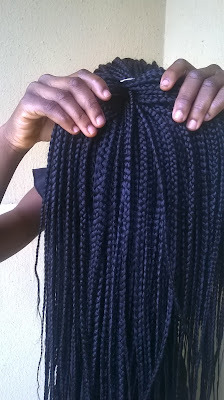 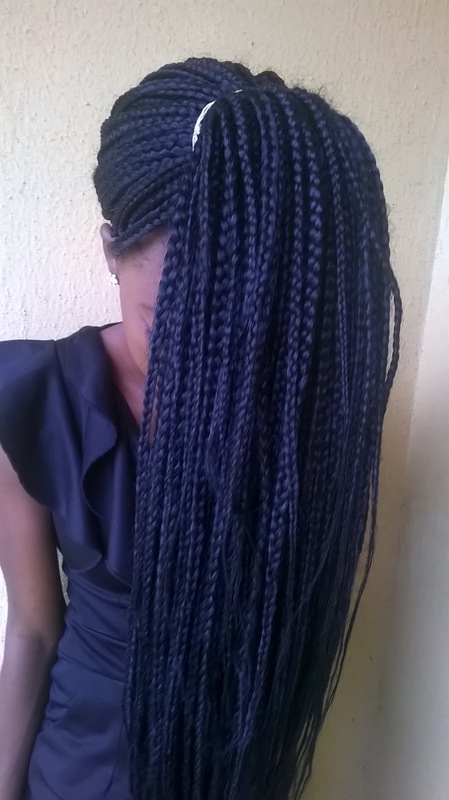 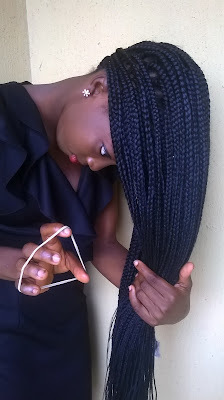 What are you doing with your braids if you are wearing one?